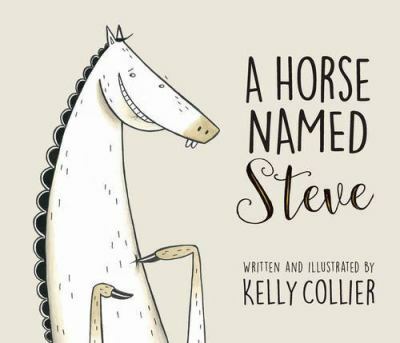 Steve is a fine horse, but he wants to be exceptional. When Steve finds a gold horn just lying there on the ground, he considers himself very lucky. That is until all of Steve’s friends want to be exceptional too, and silliness ensues. Charlotte wants a pet very badly; a dog or a hamster would be great! 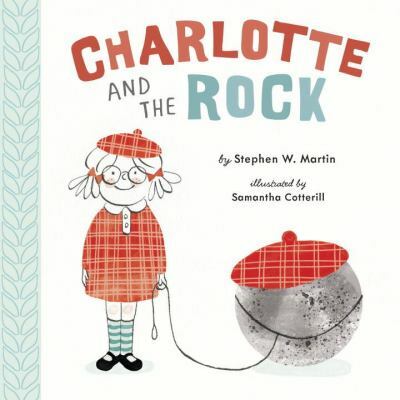 When Charlotte’s parents buy her a pet rock for her sixth birthday, it wasn’t exactly what she had in mind. 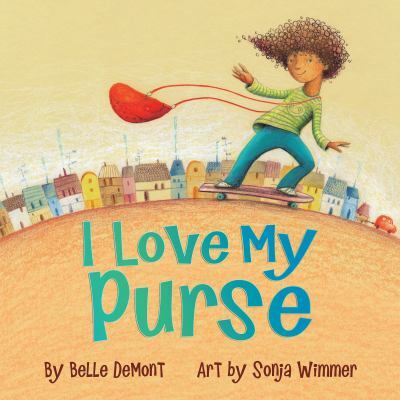 Soon she comes to love her new pet and discovers things are not always what they seem. 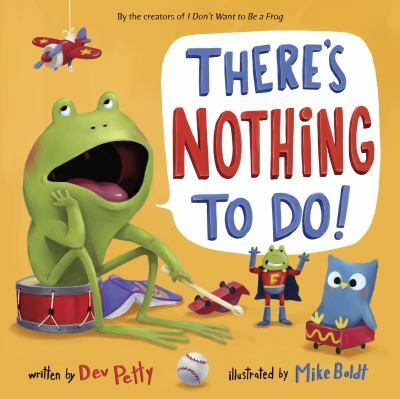 Frog is bored and can’t find anything to do, no matter how many great suggestions his dad and friends make. Will he find an exciting way to spend his day? A young boy’s unselfconscious determination to stay true to his style instincts inspires others to embrace their own uniqueness. 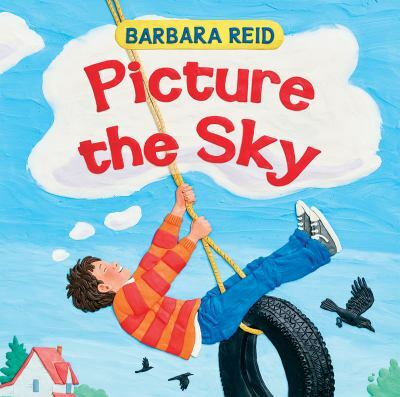 Expressive Plasticine artwork and poetic text demonstrate many different ways in which the sky can be pictured and invite the readers to explore what they think of the sky. A beautiful tribute to Canada and the children who live here. 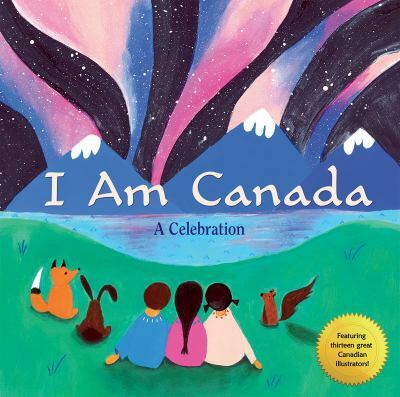 The text and images, by Canada’s finest illustrators, celebrate our realities and aspirations as a nation. 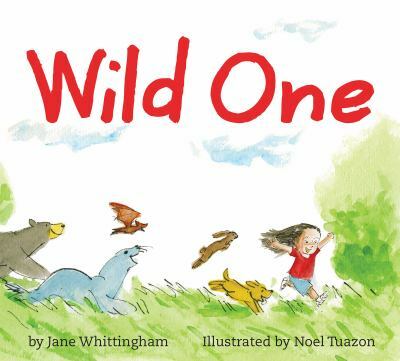 Follow this energetic little one through a day of wild activities and adventures that ends with a sweet goodnight and snuggles. 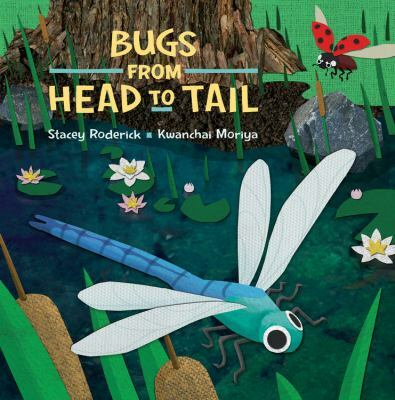 Readers are challenged to guess which bug a particular body part belongs to. Informative, colourful and best of all: filled with bugs! 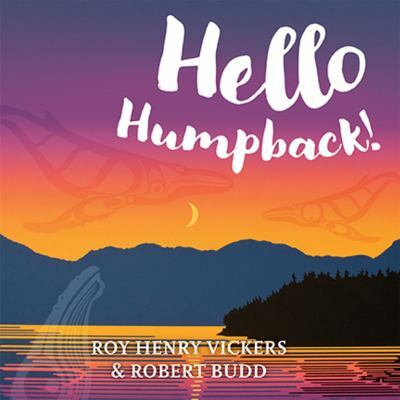 Gentle, rhyming text and bold illustrations, by First Nations artist Roy Henry Vickers, depict the wild beauty of the West Coast for the youngest of readers. A tiger lives in a jungle, a walrus in the Arctic, a wombat in a forest, and a dog in a house, yet they all have something in common. 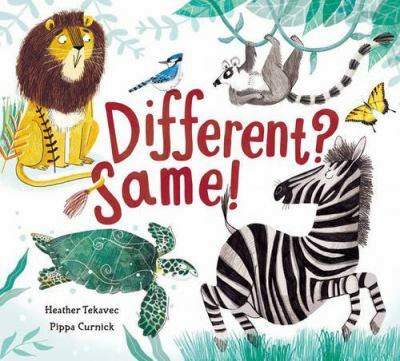 Children will have fun guessing the similarities in this clever exploration of animal characteristics.